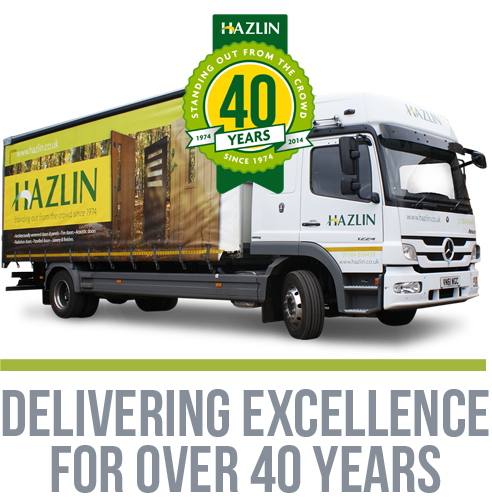 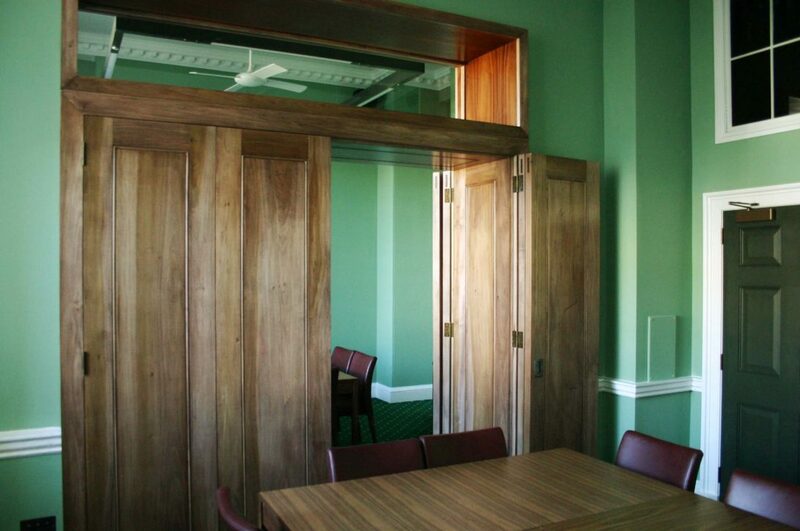 Joinery – Hazlin of Ludlow Ltd.
With a dedicated manufacturing operation, Hazlin use the very latest technology to meet all customer specifications. 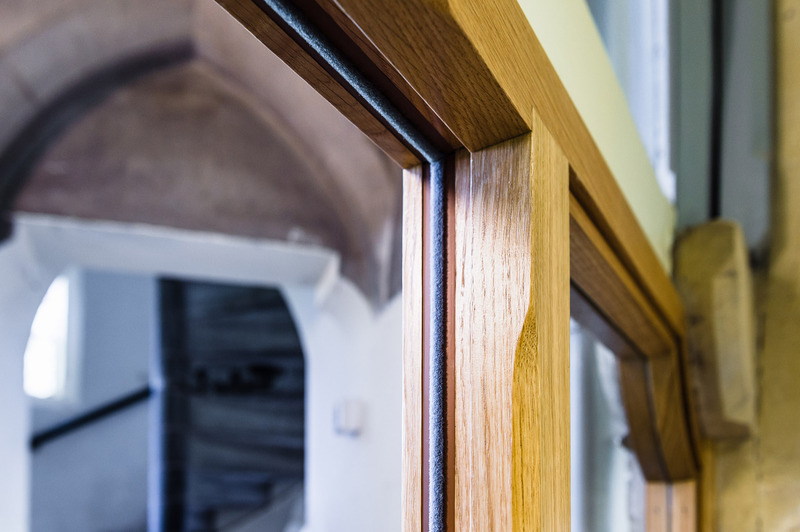 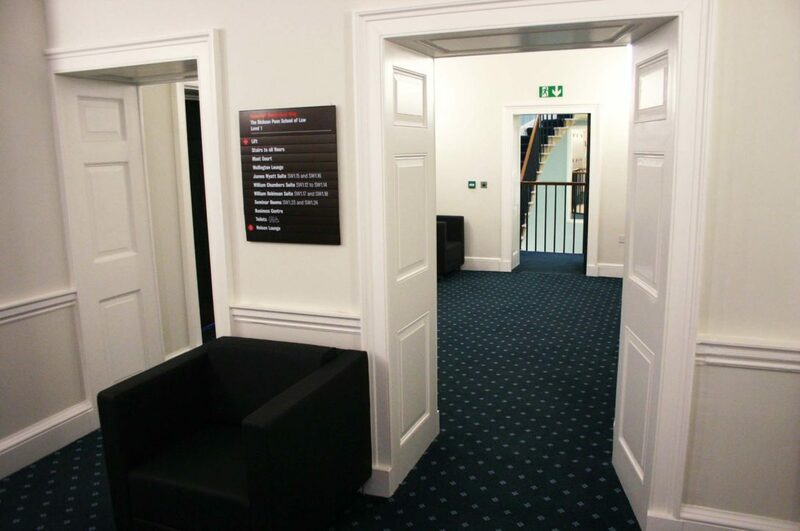 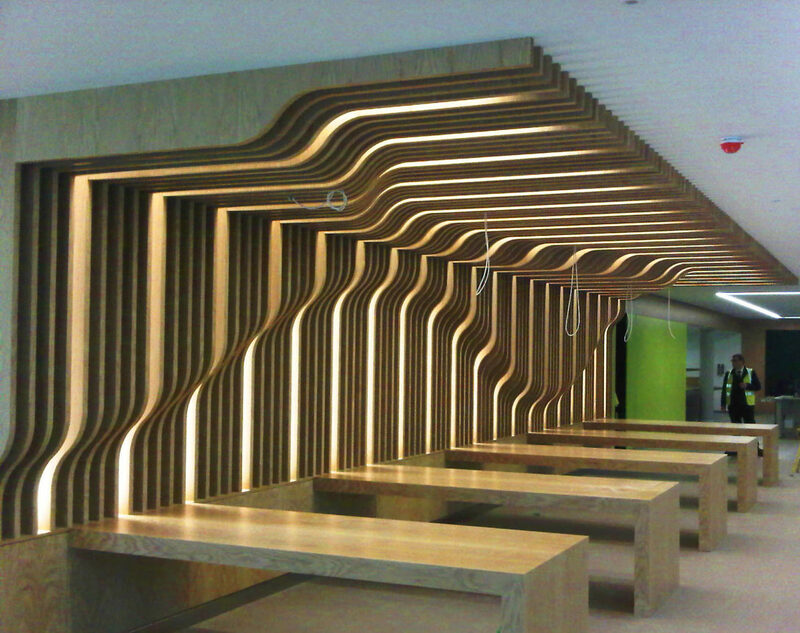 The highly skilled in-house technical and joinery team deliver exact specifications ensuring the integrity of dimensions and superb finishes to enhance the look and feel of the natural timber used. 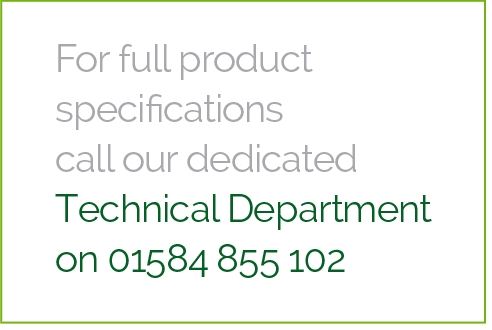 Since our inception, which is now over forty years ago, we have developed our joinery department and we continue to manufacture a full range of joinery products, utilising a blend of traditional skills and experience with the latest specialist machinery. 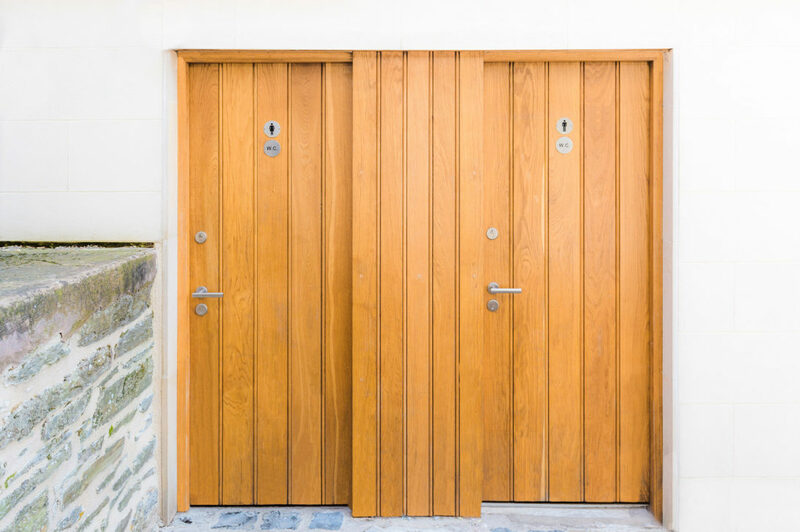 This ensures that we are equally able to supply a ‘standalone’ joinery project, or provide associate joinery to complement our veneered doors.